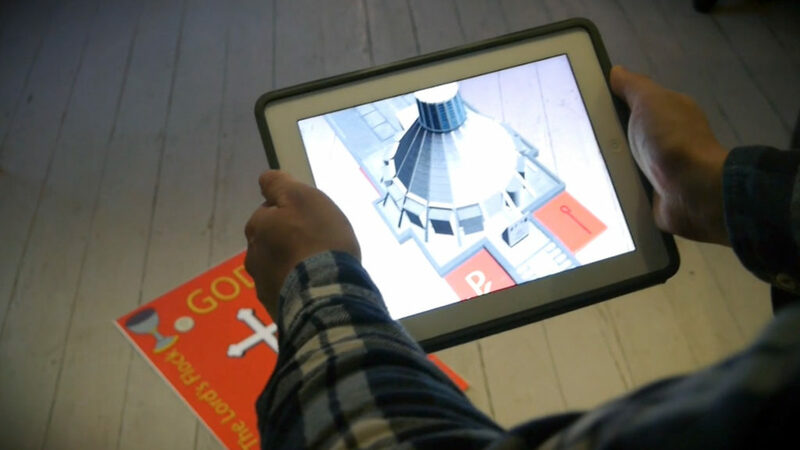 Liverpool Community Spirit commissioned Draw & Code to unite all of the major Liverpool based faith institutions together into one app. The user can navigate through each of the world’s religions, finding local places of worship and tracing their history though the timeline feature. 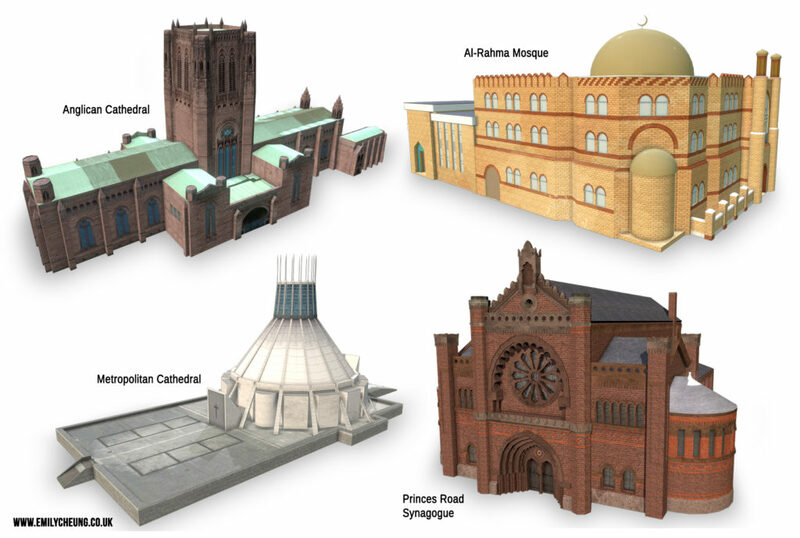 I was tasked with creating 3D models of Liverpool’s religious buildings, to be used in the augmented reality viewer on the app. 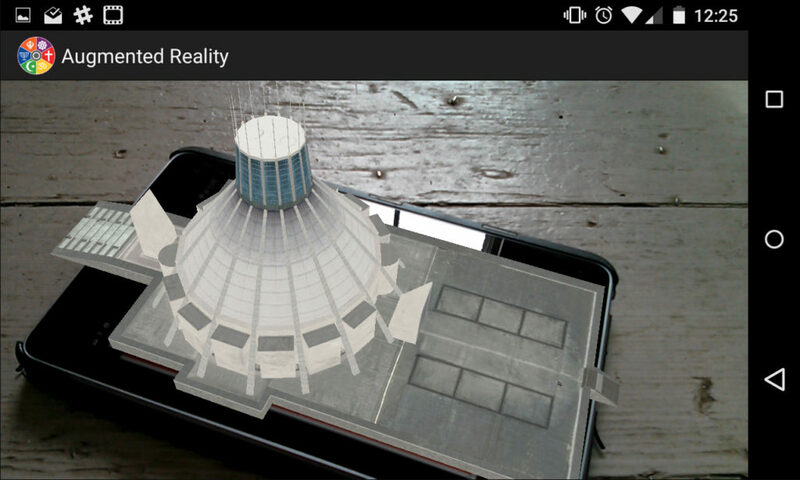 You can find all of the models on Draw & Code’s Sketchfab page.